100GbE speeds may seem like overkill, but there’s a need for 100GbE services across a growing number of network scenarios. We detail three new packet platforms from Ciena that bring 100GbE closer to the network edge, as well as an update to its packet-switching platform that aggregates massive amounts of packet traffic. These enhancements to Ciena’s packet portfolio allows service providers to cost-effectively expand and scale their Ethernet Business Service offerings up to 10GbE and 100GbE for new and broader revenue streams. 100G. One hundred billion bits per second. Let that sink in for a minute. You may have seen broadband offers from your local phone, cable, or wireless operator for 1 Gb/s services. But 100 Gb/s? Nice as it sounds, who needs it? Well, you’d be surprised. As it turns out, 100GbE service is in demand for several reasons. Not in your residential context, mind you, but in a growing number of enterprise and operator scenarios – and it’s starting to get noticed. 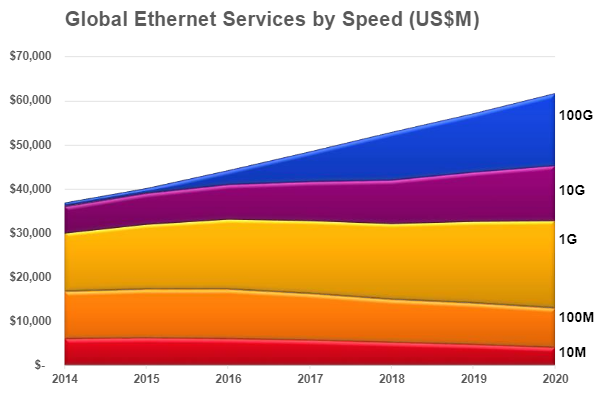 Current industry projections estimate that almost $7B (US) worth of 100G Ethernet services will sell this year, and will approach $20B by 2020. We have been experiencing continued growth in bandwidth consumption for years. No surprise there. Shipments for 1GbE ports are still the sweet spot and the volume leader, while 10GbE ports are gaining ground according to Ovum. The trend is driven primarily by the growth in enterprise/residential service aggregation, mobile network buildouts, and data center interconnect. In all these cases, aggregating bandwidth at key points in the network (colocation facilities, carrier hotels, multi-tenant units, small/macro cell sites, etc.) results in over 10G of capacity being handed off from one domain to another. These may be between carriers, or between core and access networks, or between cloud providers and transport operators to name a few scenarios. If that handoff requires multiple 10G ports, the expense of hardware, added power, increased space, maintenance, spares, and cooling quickly adds up. It is not long before deploying a single 100G connection becomes more cost-effective than “stacking” multiple 10G platforms in the datacenter. If it’s your business to deploy all that capacity out to the edge of your network, it can be a real challenge and significant investment that is not without risks. If that handoff requires multiple 10G ports, the expense of hardware, added power, increased space, maintenance, spares, and cooling quickly adds up. It is not long before deploying a single 100G connection becomes more cost-effective than “stacking” multiple 10G platforms in the datacenter. To address these needs head-on, next week at the MEF17 Conference in Orlando, Ciena is introducing three new packet switching and aggregation platforms while augmenting a fourth to its industry-leading Packet Networking portfolio. 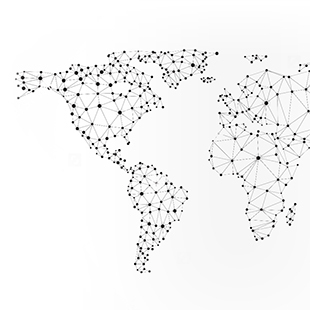 Ciena’s Packet Networking portfolio ranks #1 in market share according to the latest IHS report, and this extensive field-experience has been embedded into these new and enhanced packet platforms. The new 5170 is a compact platform capable of 800Gb/s non-blocking switching with 4x100GbE and 40x10GbE ports. This carrier-grade platform is specifically designed to deliver reliable, cost-effective services to customer premises and intercept surging demand for 100G Ethernet Business Services. The new 3928, on the other hand, concentrates on a cost-effective solution to intercept the growing demand for 10G Ethernet Business Service delivery by offering 4x10GbE and 8x1GbE ports in a compact platform that minimizes operational expenses related to power and space. And if flexibility with a smooth migration path to new revenue streams is what you’re after, the new 3926m has an expansion slot to receive one of several available server modules capable of hosting open Virtual Network Functions (VNFs), even those from non-Ciena third parties. This allows for seamlessly upselling additional network functions over and above Ethernet Business Services, such as a virtualized router, encryption, or firewall. A TDM-over-Packet module is also available to also accommodate legacy TDM services in the same platform that are still hanging around, and will be for some time to come. And all that bandwidth has to go somewhere, so we’ve more than tripled the capability of the multiple award-winning 8700 Packetwave platform, in the same footprint, to aggregate all that traffic in a highly optimized manner. The 8700 multi-card chassis-based platform is key to efficiently aggregating and switching massive quantities of packet traffic, while guaranteeing stringent Service Level Agreements (SLAs), and keeping the capital and operational economics of 10GbE and 100GbE services in check. In fact, there’s quite a bit going on at the MEF17 show and we’d welcome you stopping by the Ciena booth to see the new platforms. You’ll also get to see our Blue Planet management software along with the 3906mvi (another modular 1GbE NFV hosting smart NTE), which will be highlighted in two separate Proof of Concept demos. One of those looks to create (and later dynamically adjust) an end-to-end service across AT&T, Orange and Colt networks. In the other, a multi-vendor LSO-based Layer 1 connection is shown via a Windstream commercial network. So, who needs 100GbE? The odds are that your network will, and sooner than you think. Want to learn more about Ciena’s new 100GbE packet platforms? Watch this on-demand webinar where s I talk to Ovum's Chief Analyst, Mike Sapien, about the trend towards 100GbE services. 100G is more common than people might think. I would say that 60-70% of my pre-sales quotes are for 100Gs across our network to major carrier hotels and Colos. The need for this to be delivered and be efficient and more importantly cost effective is a reality in today’s telecom business. Looking forward to hearing and seeing more from Ciena in this arena! Hi Belinda, amazing to hear that 100GbE is already that common in quote requests you are seeing from customers. The economics are becoming more and more compelling, where the forecast growth rate over the next few years is really not that hard to imagine. As employee of a Tier-1 Carrier I may say that 100G interfaces are everywhere! 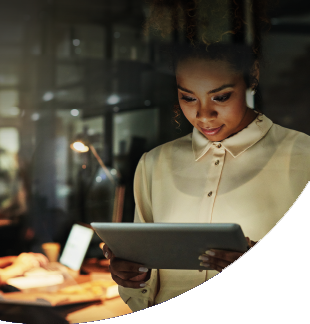 Ciena’s 5171 Service Aggregation Platform empowers advanced access networks with 100GbE packet services beyond the Central Offices and POP sites, enabling deployment into street cabinets and other uncontrolled locations. 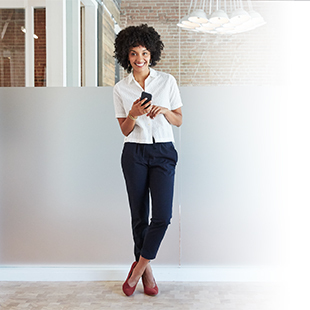 Ciena’s 5171 Service Aggregation Switch empowers advanced access networks with 100GbE packet services beyond the Central Offices and POP sites, enabling deployment into street cabinets and other uncontrolled locations.